It is with heavy hearts that the family of David Lockhart announce his passing at the Saint John Regional Hospital on October 28, 2018. Born in Saint John on August 5, 1939, David was the son of the late Joseph and Vera (Parker) Lockhart. David was a graduate of Saint John Vocational School (1957) and NBCC-Moncton (1965). He served in the Canadian Army Regular Force (1960-1963). David left Canada to reside and work in the USA engaged in the fields of drafting and surveying (1966-1976). 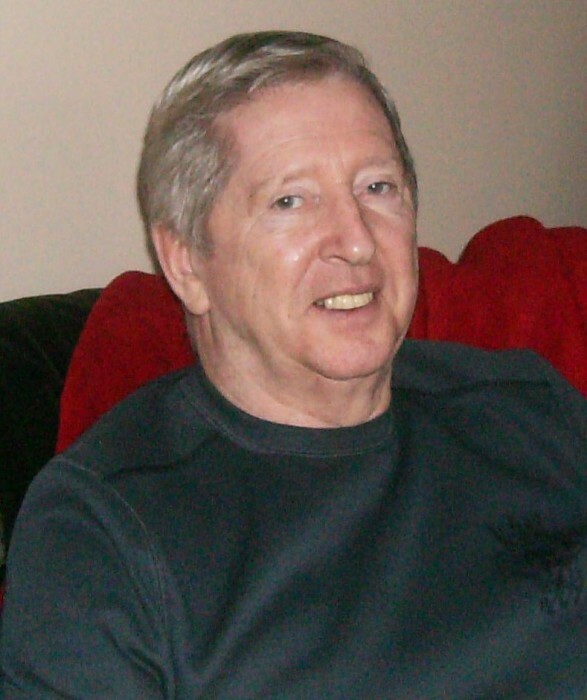 Upon his return to Canada in 1976 David was employed by Canada Post Corporation as a postal clerk and letter carrier until his retirement in 1996. David was a long-time member of the Lancaster Branch #69 Royal Canadian Legion and served on the Executive Committee as well as several other Branch Committees. Upon his retirement, David was a member of Canada Post Heritage Club, Federal Superannuates National Association, Simonds Lions Caladonia Pipe Band and volunteered for READ Saint John, CRA Income Tax Program, Lancaster Golden Service Club and Port Saint John Meet & Greet. David is survived by his two brothers Terry (Lynda) and Brian (Hazel) of Saint John and niece Katherine (Lockhart) Shannon, nephews Bryan, Andrew and Craig Lockhart. He will be lovingly remembered as a great Brother, Uncle and Great Uncle whose cheerful outlook and corny jokes kept his family smiling. As in keeping with David’s request, there will be no visitations. A memorial service will be held at Fundy Funeral Home Chapel, 230 Westmorland Road, Saint John, NB on Thursday November 1, 2018 at 2pm. followed by a reception at Lancaster Branch #69, 714 Wilson Street. A private family interment will take place in Fernhill Cemetery. Donations can be made to the Children’s Wish Foundation, NB Heart & Stroke Foundation or a memorial of the donor’s choice would be appreciated.